Two things are true—there’s no sweeter bourbon than that distilled at the Darcy family’s distillery, Fire Creek… and there’s nothing more bitter than the bad blood between anyone bearing the name of Hays or Darcy. 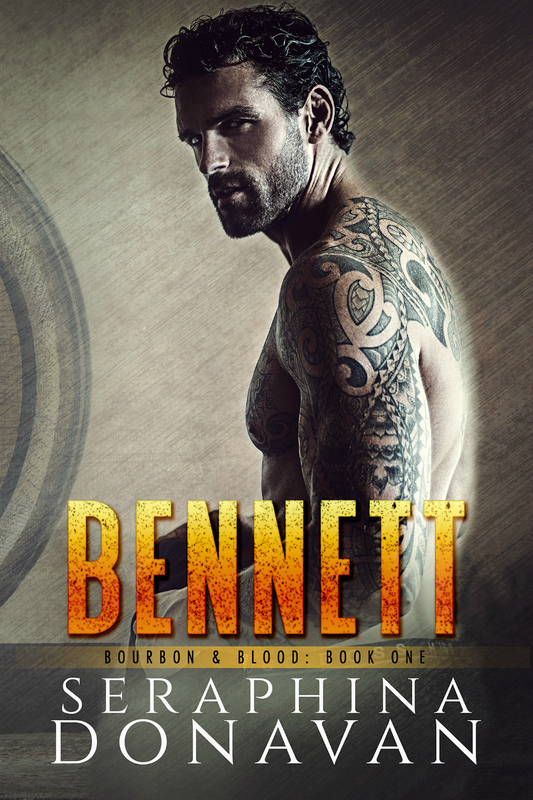 The rivalry between the two clans is as old as the town of Fontaine itself, but the latest clash threatens to tear both the families and the town apart. 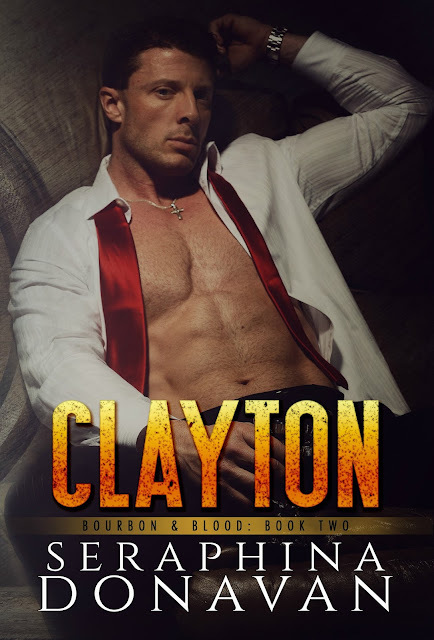 Bourbon and Blood is a series with sizzling alpha males, forbidden love, and angst filled drama. But fate and circumstance throw them together again and the fire that raged between them at eighteen is even hotter now. The burn is inevitable. But there are forces at play, people on the periphery of their lives whose agenda goes far beyond just keeping them apart… they will stop at nothing to keep their secrets, even if it means murder. Loralei Crawford is focused on running her boutique and moving on with her life after having her heart broken. Her plans are derailed when she becomes the target of unscrupulous criminals looking to get even with her brother. There's only one man who can help her, only one man who will do whatever it takes to keep her safe... The same man who walked out on her and broke her heart. Ciaran Darcy has more than his share of baggage. He came to Kentucky to connect with the family he has never known. 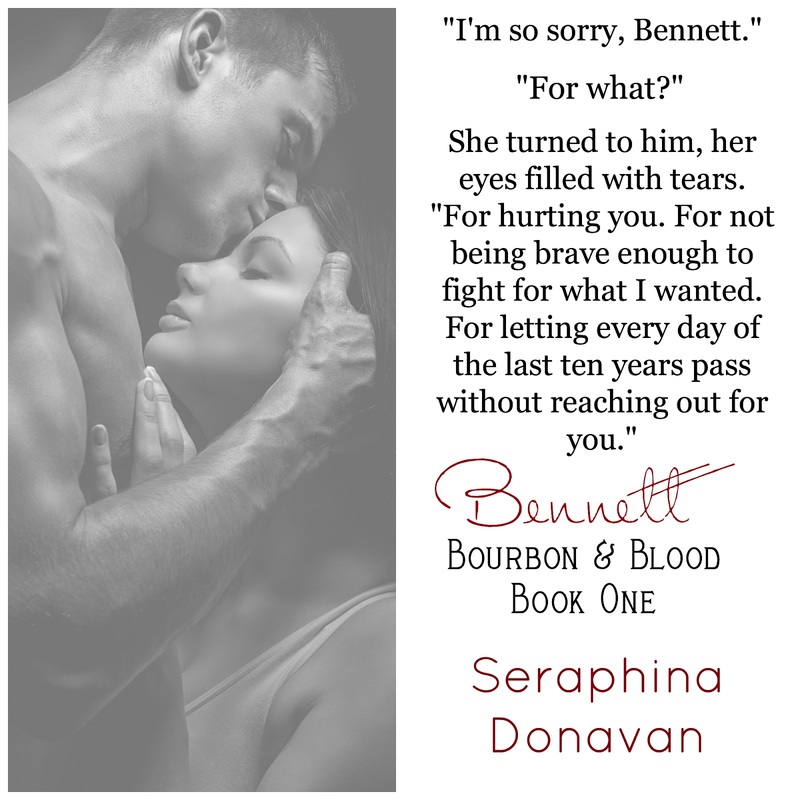 Spurned by his father, his pride won't let him reach out to his half siblings... Siblings who grew up in the same silver spoon set as Loralei. He knows he'll never be good enough for her, but after letting her go once, he doesn't care. She's his and he's holding on. He just has to keep them both alive long enough to convince her of that. NOTE: This book is a novella and not a full length novel, but it is a complete story without a cliffhanger ending. My father, Samuel Darcy, wrecked everything he touched—the business, our family, my mother. I knew if I didn't stop him he'd destroy it all. So I got down and dirty, stopped playing by the rules, and rolled .in the mud right along with him. I bartered my soul, and in the end, I lost the one thing that I wanted most in this world.... my wife. Six months ago, Annalee gave me an ultimatum. Tell her about my secrets, or move out. I can’t confess to her that I’ve done shady business dealings to ruin my own father. In the end I let her go. But now? Now I can have her back. Taking down my dad, I learned that you don’t get what you want by following the rules. What I want now is my wife back. I want her back in my life and in my bed….I’m playing to win, and I’ll fight as dirty as I have to. Josie Marcum has been a good girl for far too long. She’s lived her whole life by other people’s expectations and with her thirtieth birthday looming ahead of her and a love-life that can only be described as barren, she decides to take a walk on the wild side. There is no one wilder in all of Fontaine, Kentucky than Carter Hayes. 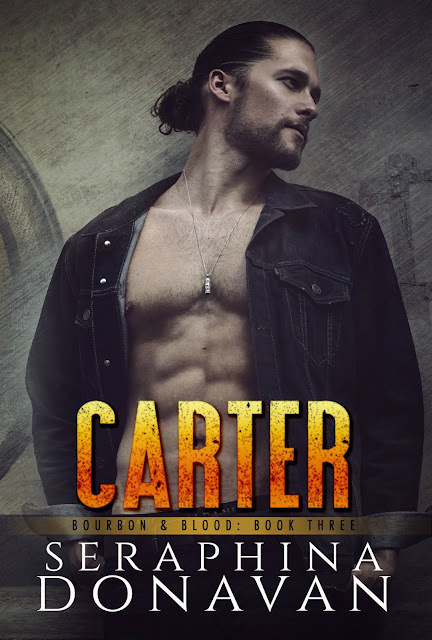 All southern charm and bad boy appeal wrapped up in a package that could grace any billboard in Times Square, Carter is not the commitment type. He never has been and most people bet he never will, including Josie. Which makes him perfect for what she has planned… a short, steamy affair. There’s only one problem. Carter doesn’t play by anyone’s rules, including hers. Carter doesn’t believe in love and romance. He believes in chemistry. But there’s something more than just attraction with Josie, and he’ll be damned if he’ll let her go before he figures out what that is. It can’t be love… can it? 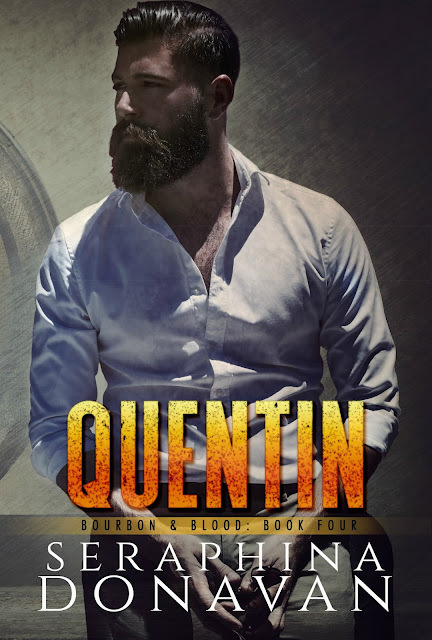 With a chip on his shoulder and an attitude that makes more enemies than friends, Quentin Darcy thinks he is fine flying solo, until the woman he wants gives him his walking papers. 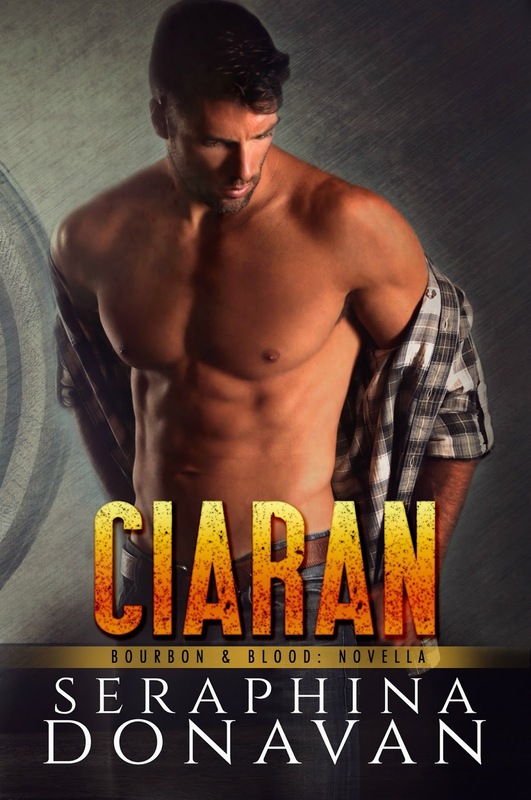 With Samuel in exile, the family business finally turning around and a new investor on the horizon, things ought to be looking up for the entire Darcy clan. 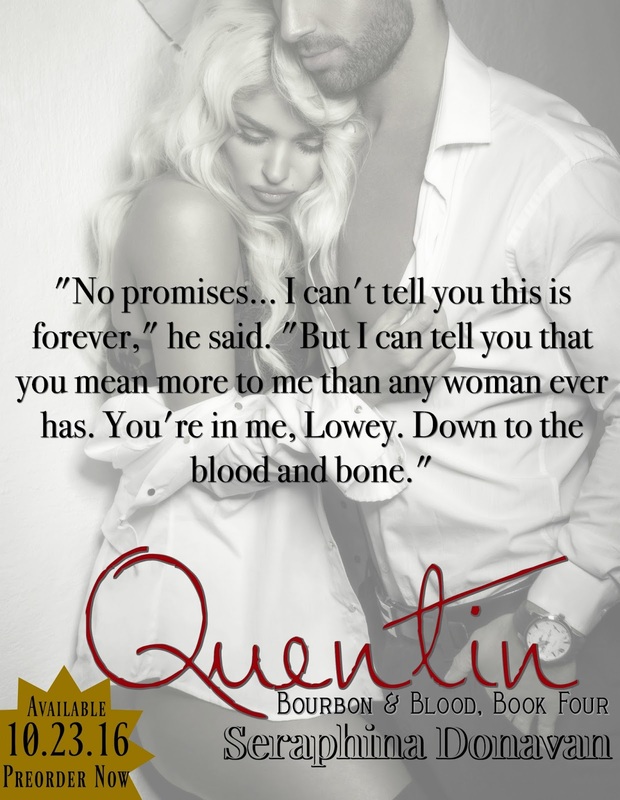 But Quentin can’t shake the feeling that something is missing… and that something is Harlow Tate. Lowey Tate has been running the local tavern she inherited from her grandfather for almost five years. Quentin is a temptation she can’t resist, but for the sake of her heart, she has to try. He’s under her skin, in her head, and if she doesn’t cut him out, he’s going to break her… She led with her heart once before and she’s sworn that no one will ever break it, or her, again. But the past never stays buried, and when Lowey’s comes calling, it’ll be up to Quentin to keep her safe… and convince her that he wants more from her than just a good time. 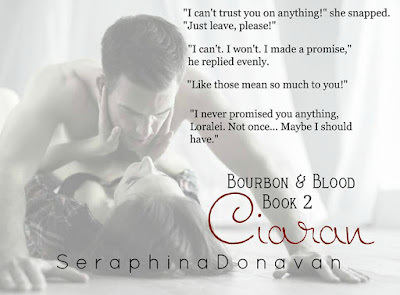 Seraphina Donavan is a hopeless romantic with a wicked & oh-so-dirty mind! Those things, combined with her love of writing, prompted her to take the leap and transform those fantasies into written words on a page. Living in Central Kentucky, Seraphina spends her time talking her fiancee into adding to their menagerie of pets and shopping way more than she should. 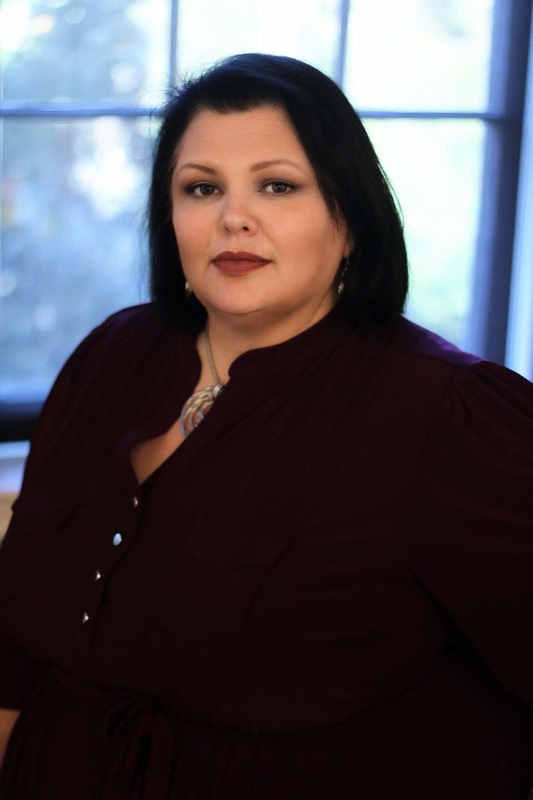 If you'd like to see more information about Seraphina's books, events and appearances or to sign up for her newsletter, please follow her on social media.